Google cloud has announced its plans to open new regions in Salt Lake City, Utah and Seoul, South Korea. This announcement was made at the Google Cloud Next Conference in San Francisco. The new cloud regions will each have three availability zones and are expected to be launched in 2020. The Seoul region will be the first to be operational, and Google said this is necessary to support the tremendous customer adoption of its services in the country, with customers such as Samsung, LG, Netmarble, TMON, among others. The Salt Lake City region on the other hand, will be Google’s sixth in the U.S. This is also targeted at customers in the region such as PayPal Inc. The company had earlier announced the opening of new regions in Osaka and Jakarta and these will brings Google’s total regions to 23 globally. “Google cloud’s expanding infrastructure in Salt Lake City is a welcome development as our growing business continues to scale to meet the needs of over 250 million customers. This new region will enable enhanced availability and performance for our customers, when every millisecond counts,” said Dan Tournian, Vice President of employee technology and experiences and data centers at PayPal. Google also mentioned that these new regions form part of the company’s $47 billion infrastructure investment from 2016 to 2018. “When we first introduced Google Cloud Platform (GCP) to the world, we had four regions. Today we have 19 cloud regions, so we’ve launched 15 regions in the last couple of years and now have 58 zones across the world,” said Dominic Preuss, GCP’s director of product management. “We’ve made an enormous investment in infrastructure, time and engineering to bring these out. Asia is a big area of growth not just for Google Cloud, but for cloud in general. So we’re investing heavily,” added Preuss. 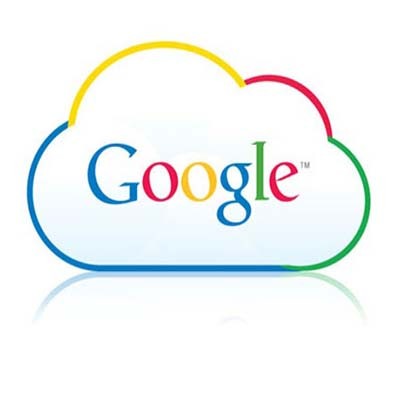 The Seoul region will become Google Cloud’s eighth region in the Asia Pacific market.